Our speciality is to design and assembly ice rinks for sale and rental. 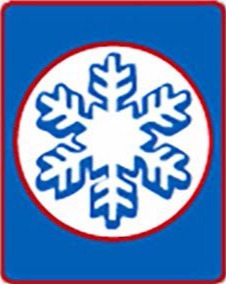 We are a specialyst team, with more than 16 years of experience designing, developing and mounting refrigeration systems for ice rinks permanent and mobile ones. Leave in our hands your project, even if you need an installation for a specific time or a permanent ice rink. Whatever its characteristics, we will be able to offer you the best value for money and an unbeateable ice quality thanks our revolutionary frozen system developed by our engineers, unique in the world, which allows an energy saving more than 40% compared to traditional ice rink systems. PROVEN and DEMONSTRABLE. 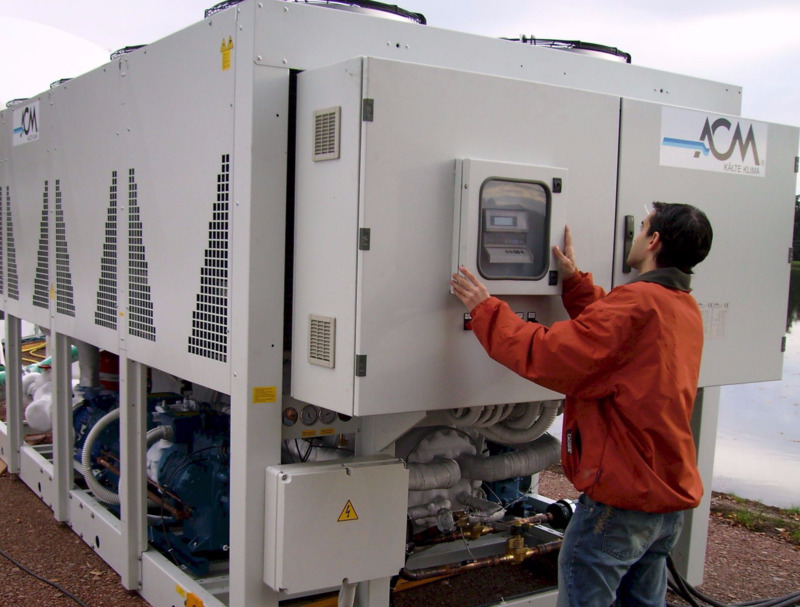 In all cases, our refrigeration engineers will be aware of the operation of your ice rink machinery and the quality of the ice sheet. 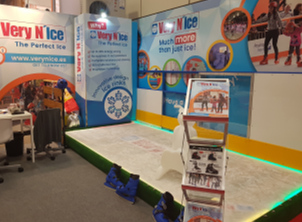 Our exclusive design, that only Very N'Ice have, allows a quick installation, and what is more important: the shape and sizes you want, regarding the place to be used... even a rounded or irregular shape ice rink if you need it! 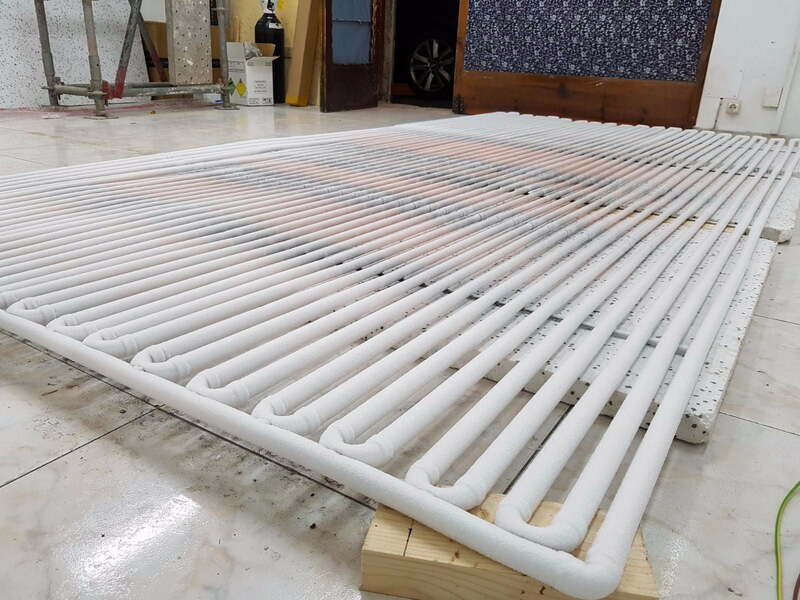 Thanks of our installing system flexibility, our prices have no competitors (please make a try and ask us for a quotation) added to the factor that the coolant that we use - propylene glycol - is totally ecological and respectful with the environment. We are a dynamic team, young and with a huge experience: the best guarantee for the success of your event. Our flexible logistic scheme does not limit us when traveling distances. We have all the necessary capacity to move equipment and personnel almost anywhere. In addition, our associated companies allow us to guarantee the availability of extra equipment in remote locations, if necessary. 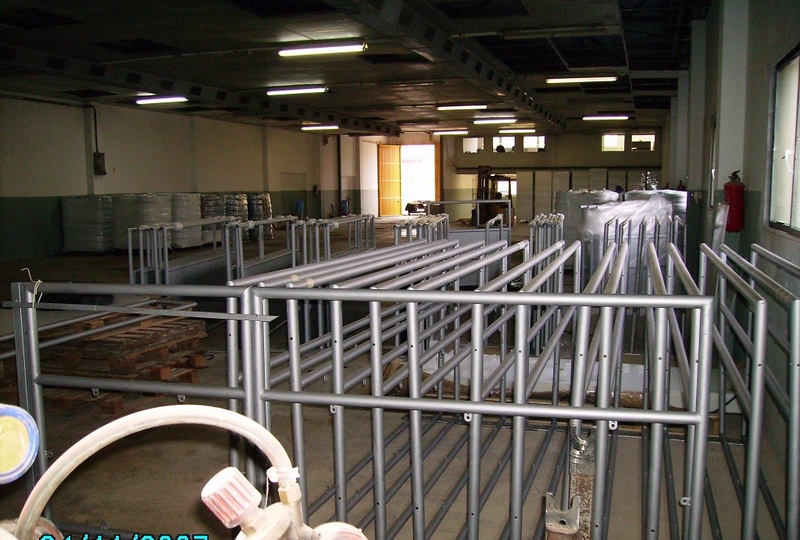 Installations are made in these cases with the same speed with which the ice rinks are mounted within our country. Thus, we are available to meet the demands of customers in Europe, America, Africa and virtually the entire world. Our freezen system we use in our ice rinks, unique in the world and patented, besides saving on energy consumption (more than a 40%) it also implies the use of less powerful machinery, less noisy and smaller, with all the advantages that this implies. It is extremely flexible, which allows us to design and assemble ice rinks and sliders of any shape and dimension, wherever you are! There is no other company that can offer you more advantages. In each installation must need with special equipment and extra parts ans pieces to be covered in front of any eventuality. 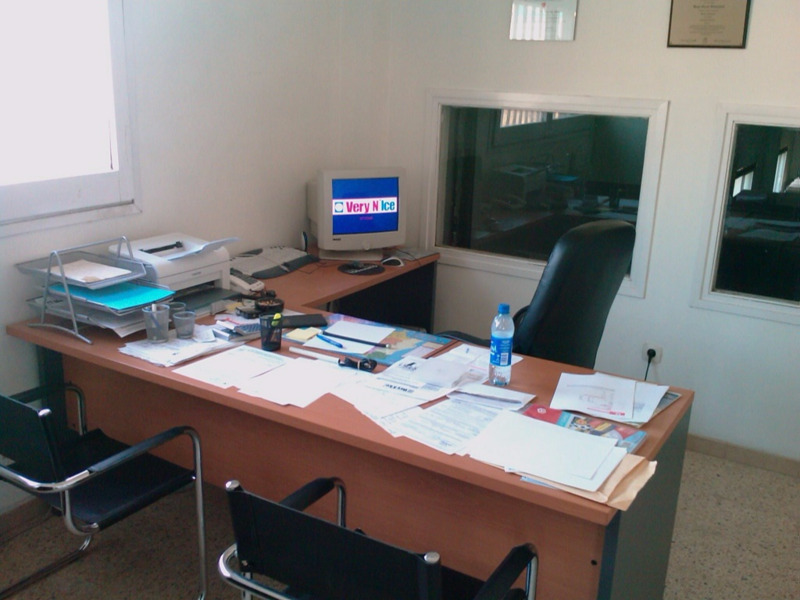 Not all companies can offer this, specialy those that rent third party equipments, usually used and deteriorated. In Very N'Ice we have not this kind of problems because we design and manufacture our own rinks and sliders. ALL THINKING IN YOUR BENEFIT, PEACE OF MIND AND JOY, with complete security, technical support and counselling 24/7. 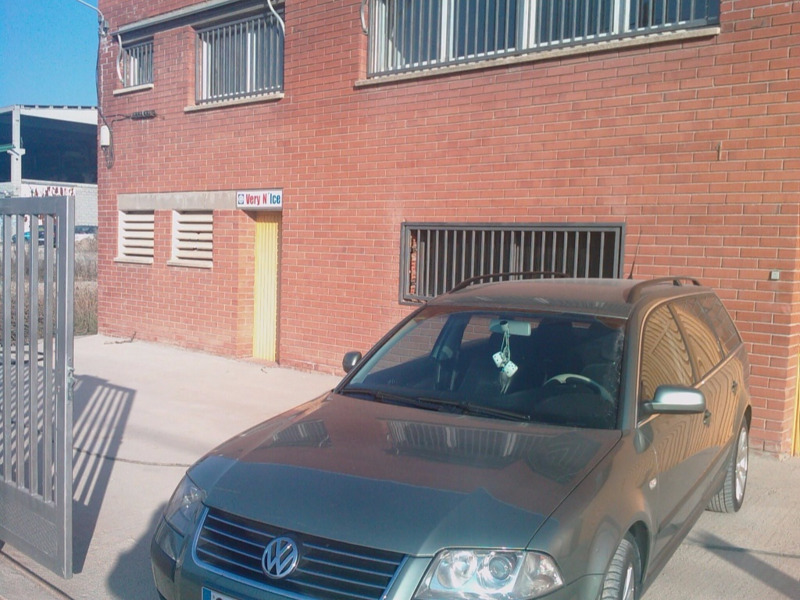 Oor Main Office is located in Principality of Andorra. 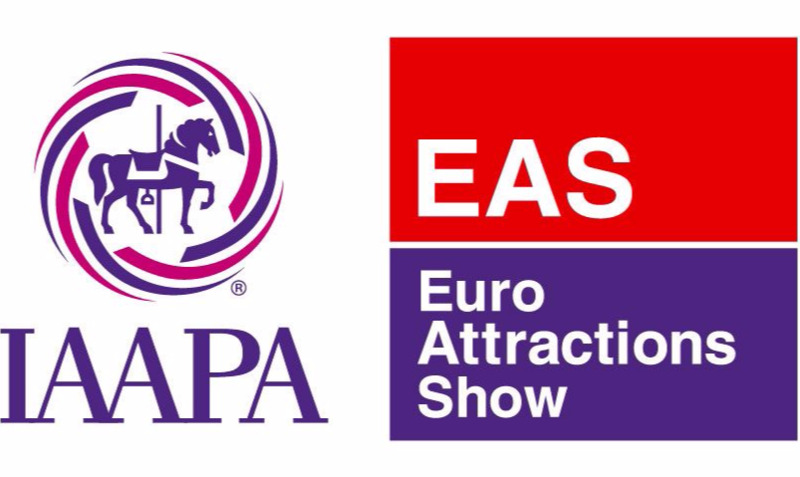 This allow us to be strategically located to be able to coordinate all projects, installations and events we make for our customers in West Europe, specially in Spain, Portugal and France. The TAX advantages bringing this location, allow us to avoid the European taxes, so we can offer you savings up to 20% low prices compared to our competitors. 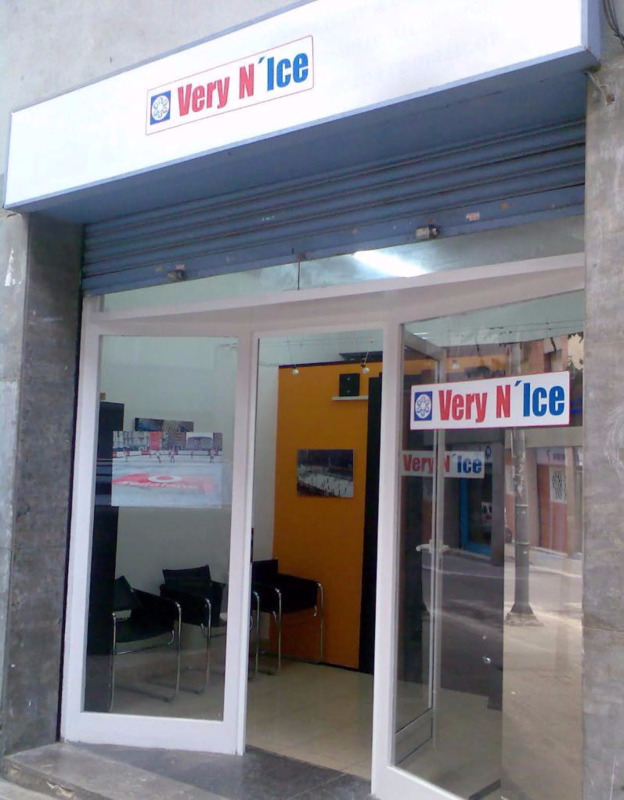 Only Very N'Ice can offer so much advantages to Customers, Distributors and Representants, not only in Europe but in America, Asia and Africa. También desde Andorra se centralizan todos los presupuestos y propuestas que ofrecemos a nuestros clientes. El trato siempre es directo y personal, desde el punto de vista comercial como técnico y operativo. 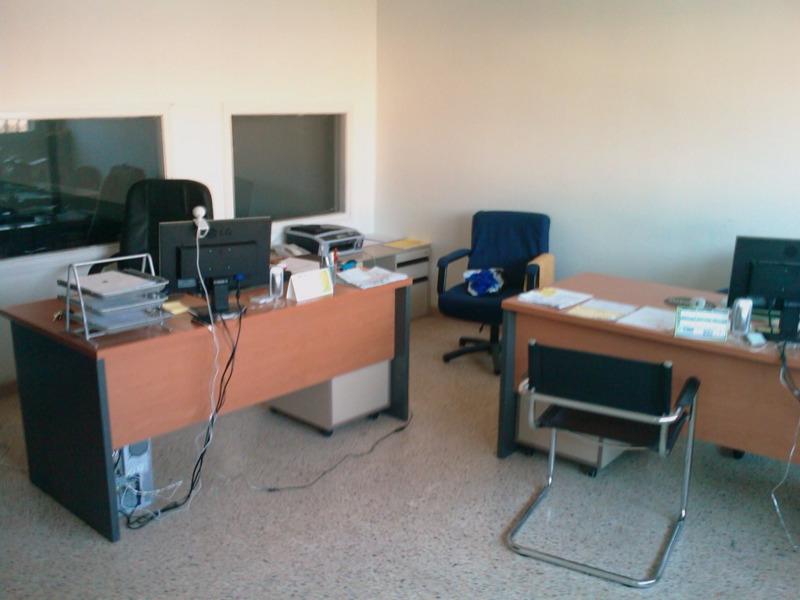 Nuestros Clientes son atendidos con excelencia, y todo lo relativo a esta especial relación, lo coordinamos desde nuestras oficinas centrales. Visitamos los lugares de instalación, supervisamos los montajes, y puesto todo en funcionamiento, le ayudamos en cada punto vital para que su inversión resulte rentable. Nada queda improvisado y todos nuestros Clientes se sienten atendidos y respaldados por una organización puesta a su servicio. 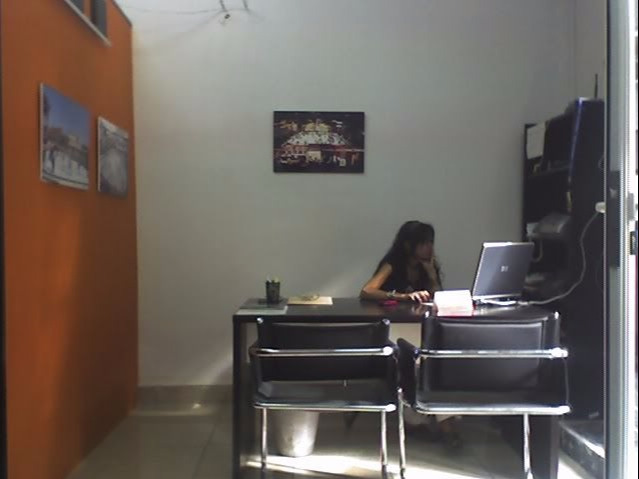 From here, Very N'Ice manages and coordinates all projects in West Europe, specially from Spain and Portugal. We also take care of all export of our products to all Countries in and outside European Union. 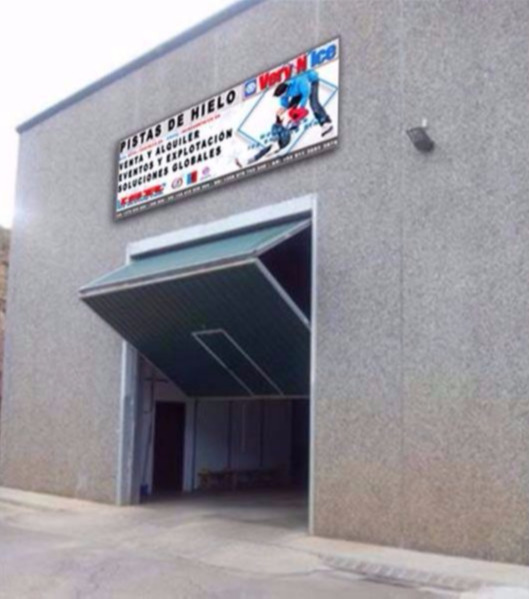 Here we manufacture and produce with all care each part of our ice rinks, ice sliders and all our events, and also we centralize the logistics for Europe. Our technical personnel are focused in development, installation and implementation of each project, in a personalized manner. 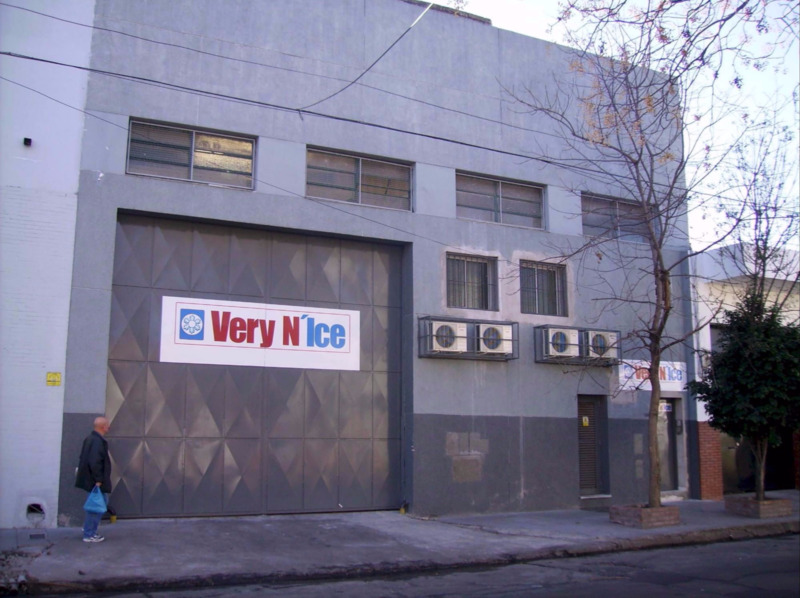 Very N'Ice manages Latinamerica Region from Buenos Aires, manufacturing and producing all and each components of our unique products, using exactly the same technologies than in Europe, and complying same parameters and normatives. for this reason we are sure that we have no competitors with our tech capacity added in all our developments. 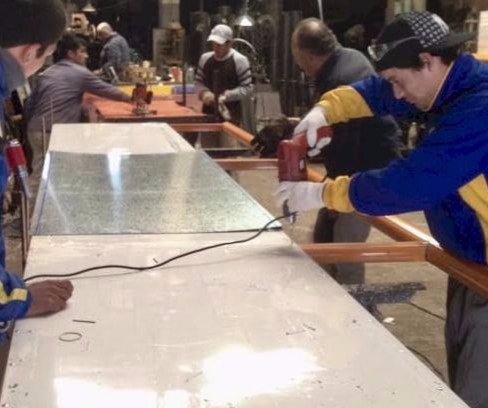 We have a very specialized technical team, who are in charge of all installations to be done in all Latin America. All parts and components of all our projects are manufactured in Very N'Ice. We do not need to depend on thirty parts, so we can assure a World Level Quality in each development. 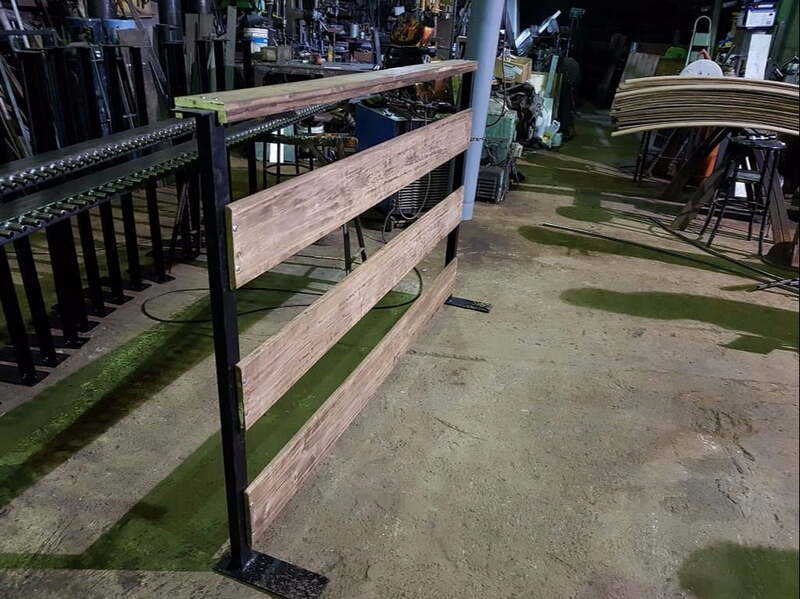 From metalurgic and welding to assembling of each pieces, lockers and tools for your Ice Rink or Ice Slider are carefully builded specially for YOUR project. The enginnering department of Very N'Ice develop any challenge, as impossible as it seems, with innovation proprietary technologies. No matter size or shape of your ice rink, we make sure that your expectations are always exceeded. Our proprietary chilling system is patented and unique: no other company uses it. This ensures 100% of the use of energy, without waste or unnecessary expenses. Working with you, our mission is to make your ideas of aesthetics and functionality come true without neglecting quality. Everything is designed and manufactured as you imagined it and tailored to you, with an interdisciplinary team that will help and advise you in every step, so that your investment be profitable since the first day. 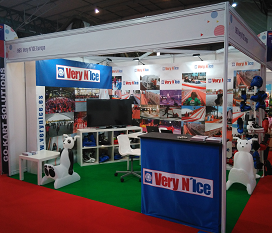 Very N'Ice exceeded every day, with unconventional developments and designs and proprietary technology, unique in the market, we have implemented both fixed and mobile ice rinks and sliders with a recognized success, which leads us to be leaders in the market and referents even by our competitors. Our mission goes far beyond a buying and selling relationship. We will advise you, we will provide solutions, innovative ideas, we will work with you and your environment, we will train you in each and every one of the stages, both technical and operational, through the necessary marketing to ensure that your investment has a much faster ROI than you imagined. National and Provincial Governments, City Councils, Companies and Individuals know that working with Very N'Ice means safety and reliability. From the first day we will be at your disposal, because we know that we are the best and we demonstrate it every day and in each one of our designs, projects and installations. Service to our customers is our main priority.